Are you in the holiday spirit? Here's a collection of things to do and ways to be inspired this year. Find local Christmas and Hanukkah events, learn how to adopt a family with gifts for the holidays, visit some local holiday-themed treasures, help fill a food pantry, and visit some local residential light displays! So many holiday events coming up! Visits with Santa, live holiday shows, light displays and much more. 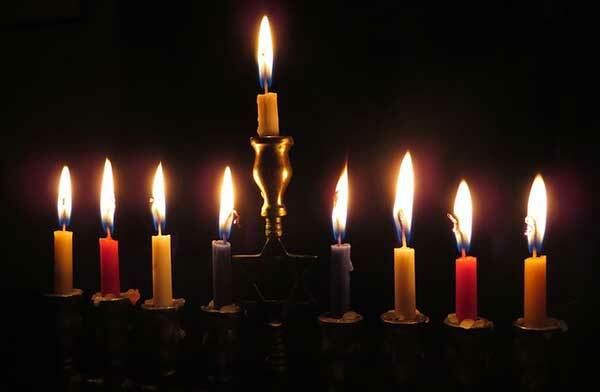 This year's Hanukkah celebration is from Dec. 2 - 10th. Find a menorah lighting, community dinner and more. 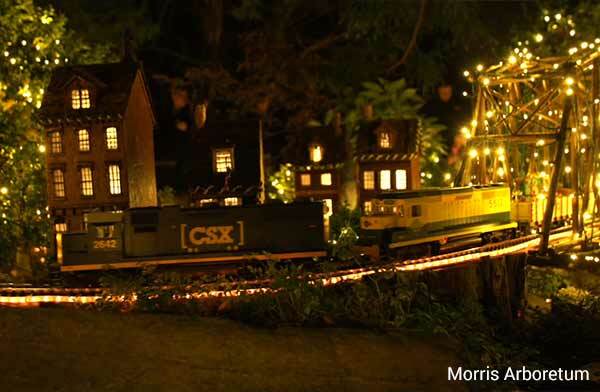 Take a drive past some local holiday charm. 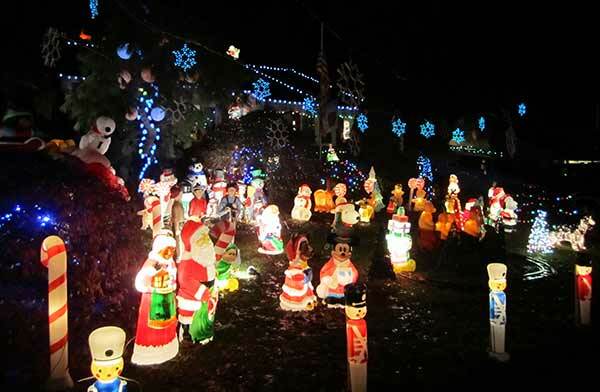 Discover your neighbors' amazing light displays. 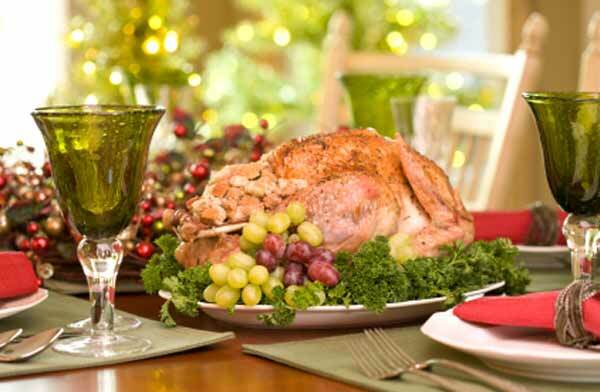 Check out these classic must-visits for the holidays. 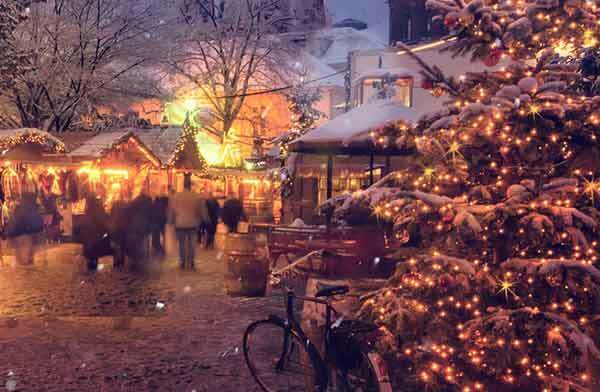 These attractions are sure to get you in the holiday spirit! 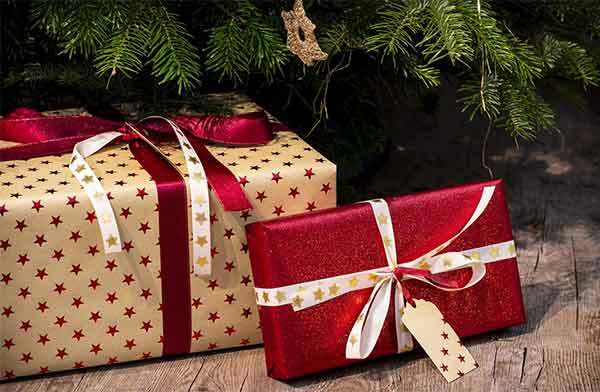 Sponsor a family or child in need this holiday season through gift-giving. Deadlines are approaching fast so take a look now! Lets work together to fill the food pantries! Find one near you so we can serve our neighbors in need. 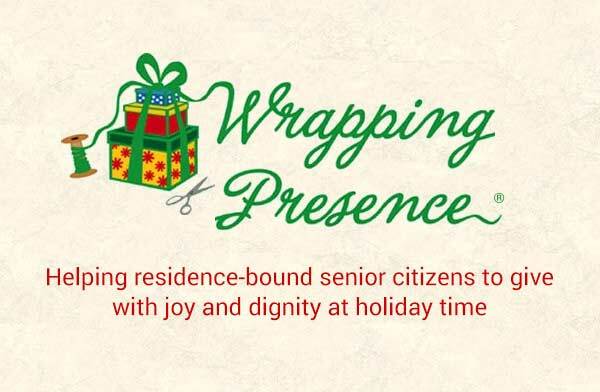 Learn about this amazing non-profit helping seniors give gifts for the holidays! 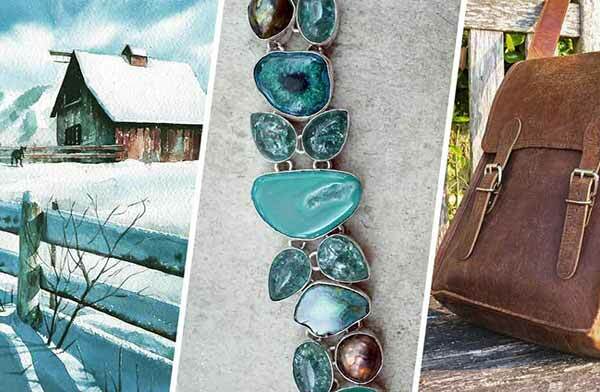 Find locally made gifts for your friends and loved ones this year. There's jewelry, housewares, art, stuff for kids and more!